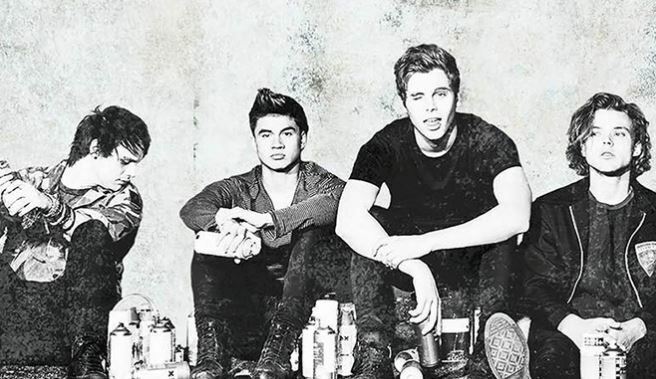 Get tickets to see the 5 Seconds of Summer: Sounds Live Feels Live Tour on Friday, August 19, at 7:30 p.m. for just $25! Lace up your most comfortable shoes and join in on three fascinating tours of St. Louis. 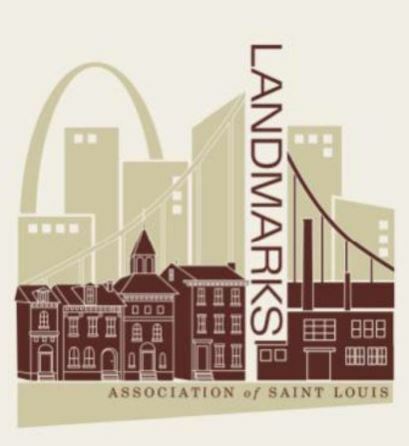 Downtown Walking Tours are sponsored by the Landmarks Association of St. Louis and ReVitalize St. Louis. Three tour routes highlight Downtown St. Louis’ amazing architecture, history and even some surprising secrets about the people and places that helped shape the city. Tours are held each Saturday, rain or shine, through October 29. Each tour costs $10 per adult and is free for children 12 years of age and younger. Payment is cash only. Experts from Landmarks Association of St. Louis serve as guides. Downtown East Tour: Starts at 10 a.m., Saturday. Meeting site: the Broadway entrance to the Old Courthouse, Broadway at Market Street. Highlights of the East Tour include the Old Cathedral, Old Courthouse, the Eads Bridge, Old Post Office District and the historic Wainwright Building. Downtown West Tour: Starts at 10 a.m. each Saturday. Meeting site: the main Market Street entrance to St. Louis Union Station’s Doubletree by Hilton hotel, 1820 Market Street. The tour itinerary includes Union Station, the Peabody Opera House, City Hall, Soldiers Memorial, the Central Library and the Campbell House Museum. 1 p.m. each Saturday. Meeting site: Outside Tigin Restaurant, Washington Avenue at 4th Street at the Hampton Inn hotel. Tour goers will learn about St. Louis’ rich garment industry heritage and see some of the newest additions to Downtown’s dining and cultural scene. Visit the Event Calendar for more fun things to do in St. Louis. National Fishing and Boating Week is June 4th-12th this year. 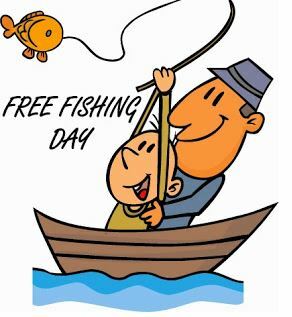 During National Fishing and Boating Week, most states offer free fishing days. These are days where you are allowed to fish on public bodies of water without a fishing license. Free fishing days are a perfect opportunity for beginners to try out fishing. If you already have a fishing license, consider taking a friend or family member who has never been fishing. Please note that the individual states may place certain restrictions and other regulations may apply, so be sure to contact your state fish and wildlife agency for regulations. Looking for something fun to do in St. Louis this weekend? 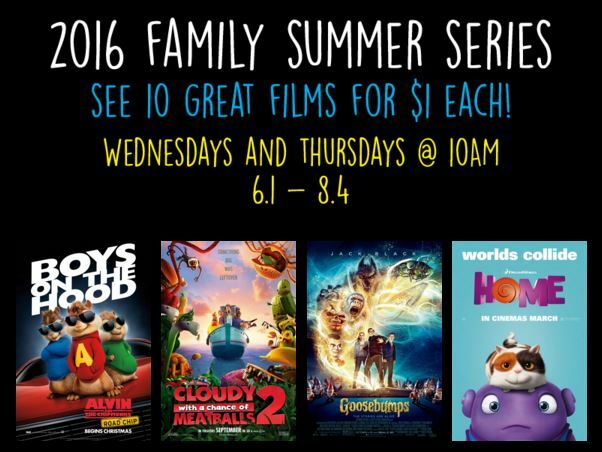 If so you’re in luck because there are a ton of fun activities for adults and families! 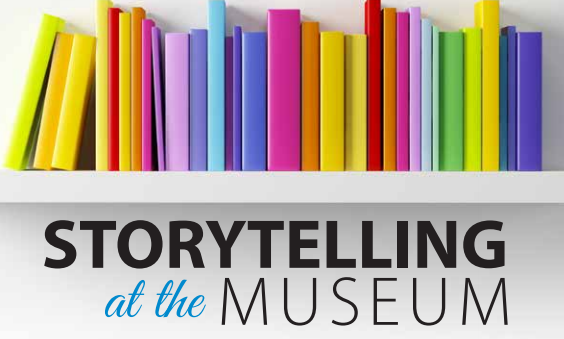 Each week the Missouri History Museum hosts Storytelling at the Museum. The programs engage young visitors and their families in historic objects and museum settings by using traditional and contemporary storybooks. Children also enjoy a hands-on craft. Each 45-minute session is FREE in the History Clubhouse. This program is recommended for children ages 2–5. Kids only (adults welcome with children). Let by registered yoga teachers, children will have the opportunity to learn a variety of yoga poses structured just for kids. All children ages 2-12 are $10, Adults free. Farm Friday activities include Barn Tours, Hayrides, Pony Rides, Candle Dipping, Face Painting, Fishing, Pedal Tractors. 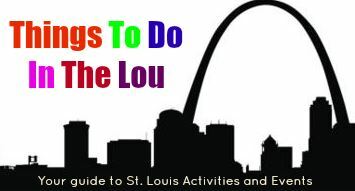 You can now register on the web at www.stlouisco.com/parks or call 314-615-8822 for more information. This is an all-weather event and there are NO REFUNDS. If you want to stay and bring a lunch, they will reserve shelters for your picnic and you can play on the “fun”tastic playground. Great for schools, day camps, day cares, individuals. Jungle Boogie is back this year at the St. Louis Zoo. The concert is on Friday evenings from 5pm – 8pm in the Schnucks Family Plaza and of course the admission is free. Animal-related kids activities will focus on conservation of endangered species through the Zoo’s WildCare Institute. The City of Shrewsbury invites everyone to attend the Sundown Park Party on Friday, June 3rd from 7:00-10:00PM. This special outdoor concert takes place at the Festival Site Pavilion in Wehner Park. Bring your friends, family and a blanket/chair and enjoy the sounds of rock, pop and blues band Lunar Levitation. Outside food and beverage is allowed. All ages; FREE admission. The Sundown Park Party is a FREE family & pet friendly concert series. Here’s a fun event to add to your calendar. The Kimmswick Strawberry Festival is June 4th & 5th from 10am until 5pm. The Kimmswick Strawberry Festival has grown into the second largest festival in Kimmswick. Only the Apple Butter Festival in October is larger. During the 1st weekend in June, Kimmswick is overflowing with strawberries. If it is made with strawberries you will find it at this festival. Everything from Fresh Strawberries, Strawberry Shortcake, Chocolate Covered Strawberries, and Strawberry Cheesecake, to Strawberry Iced Tea and Strawberry Wine. Craft and food vendors line the streets as live entertainers perform at several areas throughout town. There is even a area filled with rides for the kids. This is a great event for the whole family to enjoy and help Kick-Off the Kimmswick Festival Season. The 6th Annual Kimmswick Bluegrass Festival will be playing both days in the park area. Additional attractions include a petting zoo, train rides, pony rides, bounce houses, small children’s rides, games for the kids, face painters, and caricature artists. All performances are free. Fixed seating is available, or bring a blanket or chairs for lawn seating. Concessions will be available for purchase, but concert goers are welcome to bring their own food and beverages (no glass). Join Clayton Parks and Recreation and the Clayton Century Foundation at Picnic in the Park on Sunday, June 5 from 4:00 to 8:00 pm. 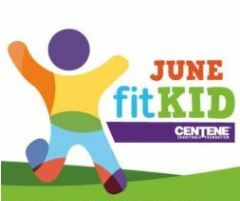 We will have activities for all ages including live music by Javier Mendoza, the Bubble Bus, bounce houses, crafts by Perennial, lawn games and food trucks! The event is free and open to all with drinks available for purchase from a local charity and food available for purchase from some of our favorite food trucks. Check out more St. Louis Events in the St. Louis Staycation Guide! Looking for a few fun things to do this weekend? Here’s a list of some of my favorite events around St. Louis! Each week the History Museum hosts Storytelling at the Museum. The programs engage young visitors and their families in historic objects and museum settings by using traditional and contemporary storybooks. Children also enjoy a hands-on craft. Each 45-minute session is in the History Clubhouse. The Greek Festival in Town & Country is a Memorial Day tradition for many St. Louis area families. Thousands of visitors attend the four day festival which features Greek music, dancing, gifts and plenty of authentic Greek food. The 2016 Mid America Chevy Dealers Ribfest in New Town St. Charles brought to you by Country Financial and The St. Charles Convention and Visitors Bureau is a food/craft/music festival spanning all four days of Memorial Day weekend. Admission is FREE and the event is family friendly. We have numerous food vendors including national BBQ champions and some of your favorite local joints. Live music is played on two stages throughout the weekend. We have a large childrens’ play area and craft beers for the adults. Plus hundreds of vendors selling a wide variety of goods and services. Join us for food, family, and friends on Memorial Day Weekend this year! Grant’s Farm will be hosting Food Trucks at the Farm Friday, May 27 from 6 PM – 10 PM. Parking will be $12 per car with no per person admission. No reservations required. Eckert’s Orchards in Belleville is celebrating Memorial Day with a three-day festival. Enjoy outdoor festival foods and live entertainment at this old-fashioned all-American festival. Free wagon rides. Kid’s activities include pony rides, children’s play area, petting farm, carnival rides, and inflatable. Strawberry treats in the bakery, custard shop and restaurant! Fee charged for some activities. The festival runs from 10 a.m. to 5 p.m. 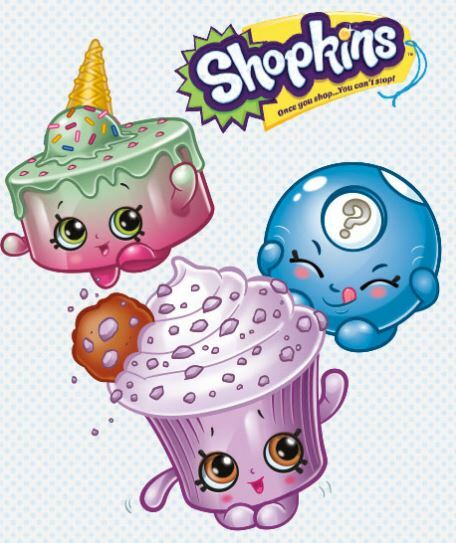 This Saturday, May 28th from 10AM-12PM, head to your local ToysRUs store for a FREE Ultimate Shopkins Swap-Kins Party where kids ages 5 and up will receive a FREE Shopkins Trading Tray + a new Mystery Collectible (limit 1 per child). Plus, bring your Shopkins to swap with fellow fans! In addition, from 1-3PM, ToysRUs stores will be hosting a Memorial Day Event, which includes a parade with Geoffrey at 1PM. Plus, all children who participate in the parade or a basketball activity will get a FREE pinwheel. You will also be able to snag Good Humor Giant Ice Cream Sandwiches for just 25¢ and enter for a chance to win a FREE bike or a BabyGanics suncare/insect repellent duo pack. To celebrate the start of summer, head over to RiverChase this Saturday, May 28. While there enjoy a poolside concert by Lunar Levitation from 1:00-3:00PM, along with games, special activities and more! Swimming is optional. All ages welcome. Concessions will be available. Admission is free for pool members; $5.00 for non-members. In addition, from 1-3PM, ToysRUs stores will be hosting a Memorial Day Event, which includes a parade with Geoffrey at 1PM. Plus, all children who participate in the parade or a basketball activity will get a FREE pinwheel. You will also be able to purchase Good Humor Giant Ice Cream Sandwiches for just 25¢ and enter for a chance to win a FREE bike or a BabyGanics suncare/insect repellent duo pack. 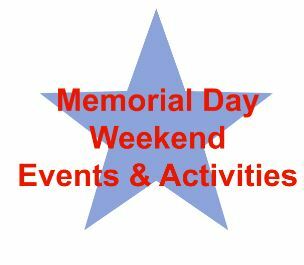 Be sure to check out the Events Calendar because there are a ton of fun activities this weekend! Here are the upcoming events – all events begin at 10:30 and end at 11:15. Follow along with all of the Coupons, Events, Freebies and Deals by Subscribing to STL Mommy’s once daily e-mail or following along on Facebook!